Check-in is at 3:00 pm. Should you arrive early, we will happily store your luggage. When your room is ready, we will give you a call. Our front desk team is available 24/7 for any assistance. Checkout is at Noon. Please contact the Front Desk team if you would like to request a late check-out and we are happy to store your luggage or order a water taxi to the Logan International Airport. If your booking is prepaid, it is nonrefundable – the full stay will still be charged. All other reservations will be charged one night's room and taxes for early departure. Check-out is at 12 noon. Should you need a little extra time, please inquire at the front desk. Additional cost may apply. Minimum age required to check in is 21 with a valid credit card and government issued ID. You may cancel your reservation up to 48-hours in advance of the arrival date. If you cancel within the 48-hour time frame, you will be charged for one night room and tax. If you booked a Non-Refundable reservation you will be charged the full cost at time of booking with no refunds or cancellations possibilities. Breakfast is served daily from 6:30am – 10:30am at the Battery Wharf Grille. Savor in warm french toast and eggs or some healthy avocado toast.There is a separate breakfast menu for children. For a quick grab and go, Café Amalfi provides a wide selection of delicious pastries, fresh fruits, juices, coffee, tea, and more while taking in the beautiful historic views of North End. Lunch is only open from Friday-Sunday/ Dinner is served at the Battery Wharf Grille from 5pm-10:30pm. A children's menu for lunch and dinner is also available. Our firepit tables at our outdoor Terrace are re-opened for the rest of the year and open during restaurant hours. Please RSVP in advance for the fire pits by calling: 617 994 9001. We provide room service at the hotel from 6:30AM-11AM and 5:00PM-9:00PM. We offer over 7,000 square feet of flexible meeting and event space. Please contact our Sales team at sales@batterywharfhotel.com for any enquiries. We do have a fitness center on-site. Our fitness center is located on Building 2 (Joseph Warren Revere Building) next to Exhale Spa and it is open 24 hours. Where do I park while staying at the hotel? We offer valet parking on-site which is $50 per night. Please note that the height restriction for vehicles is 6’6”. If you are driving into the hotel, please take a look at our Valet & Stay package. How far away is Faneuil Hall? Faneuil Hall is located 0.5 miles away and takes 10 minutes or less by foot. If you have any questions regarding Faneuil Hall or any other destinations in Boston, please ask our Front Desk Team for recommendations; our Front Desk team is available 24/7. For more information on Faneuil Hall, please click here. How far away is the Boston Logan International Airport? Boston Logan International Airport is three miles away from the hotel. Did you know that you can take a water taxi from the airport straight to the hotel? Land at our hotel dock from Logan in just 15 minutes without traffic. Click here for more information and contact our Front Desk if you would like to make reservations in advance for check-in/check-out. Do you have an airport taxi? The Boston Harbor Cruises Water Taxi provides exclusive Airport Water Shuttle services for $12.00 or $24.00 round trip. Please click here for more information and contact our Front Desk if you would like to reserve one in advance. 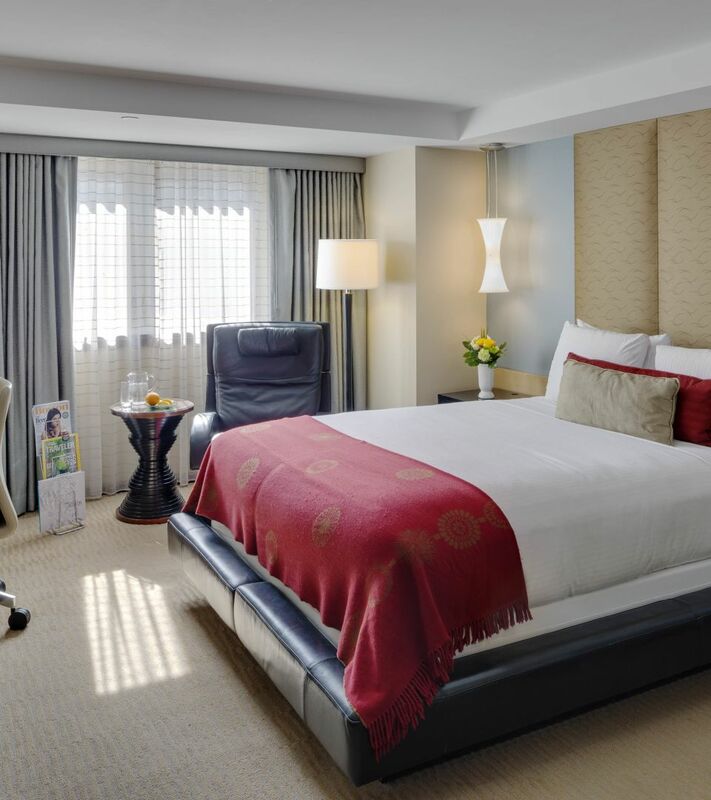 We have several different room types, from cozy double bed rooms to spacious suites overlooking the harbor. Please click here for a full list of rooms and photos. 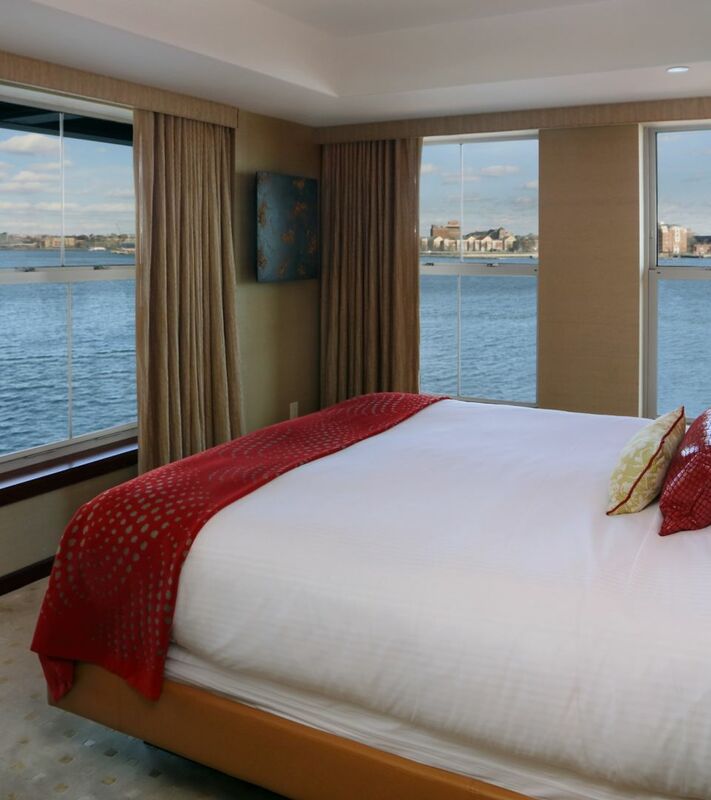 Most rooms have street or water views since we are located on the waterfront and our suites provide an incredible view of Boston Harbor. 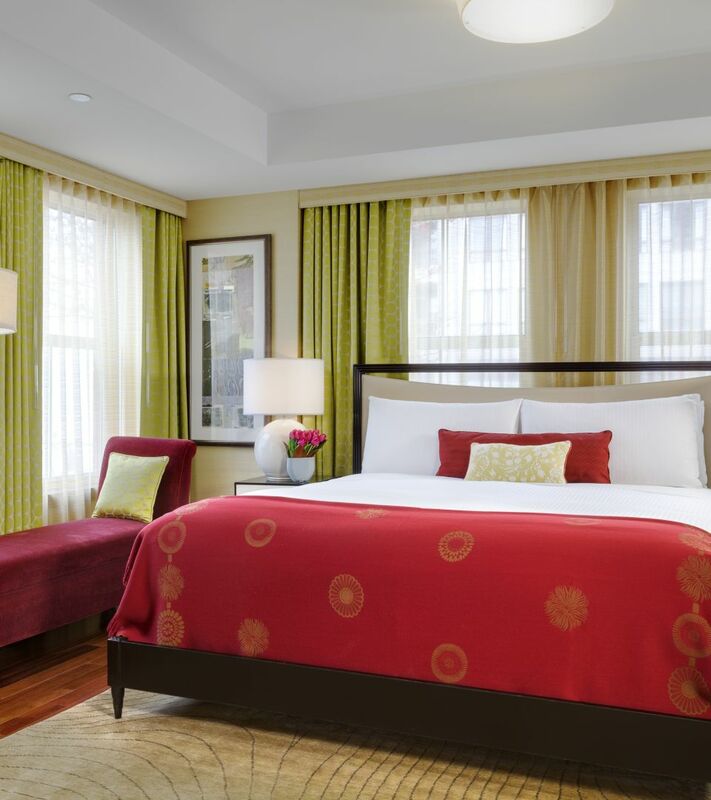 To view some images of our guestrooms, please click here. Please let our Front Desk team know if you have a strong preference to your room view and we will do our best to accommodate. We have a limited number of rollaway beds available. We highly recommend calling in advance to reserve one and there is a $25 fee per rollaway bed. We are entirely smoke-free. Fines will be imposed if evidence of smoking is found in your room. Our 24 hour Front Desk team is happy to assist you with tour, attraction, and dining information. There is elevator access in all of our buildings. Yes, we have a limited number of handicapped accessible rooms. Please let us know as soon as possible if you need an accessible room which is based on availability. Our bar at the Battery Wharf Grille opens at 5pm-10:30pm on Monday-Thursday and 11am-11pm on Friday-Sunday. Please check our bar for special cocktails and join us for Trivia Tuesdays by Yaymaker! To see which theme of the trivia is coming in the week, please click here. We are pet friendly. Guests have to sign a pet policy agreeing to the terms with a fee. Contrary to popular belief, you will usually get the best rate at any hotel by calling the property directly. We have a small business center located on the Lower Lobby with computer and printer access. We do not have a pool. For ultimate relaxation, Exhale Spa offers hot stone massage, facials, and a co-ed hammam open all year round. For more information or to book, please visit here. Yes, every room has a hairdryer. 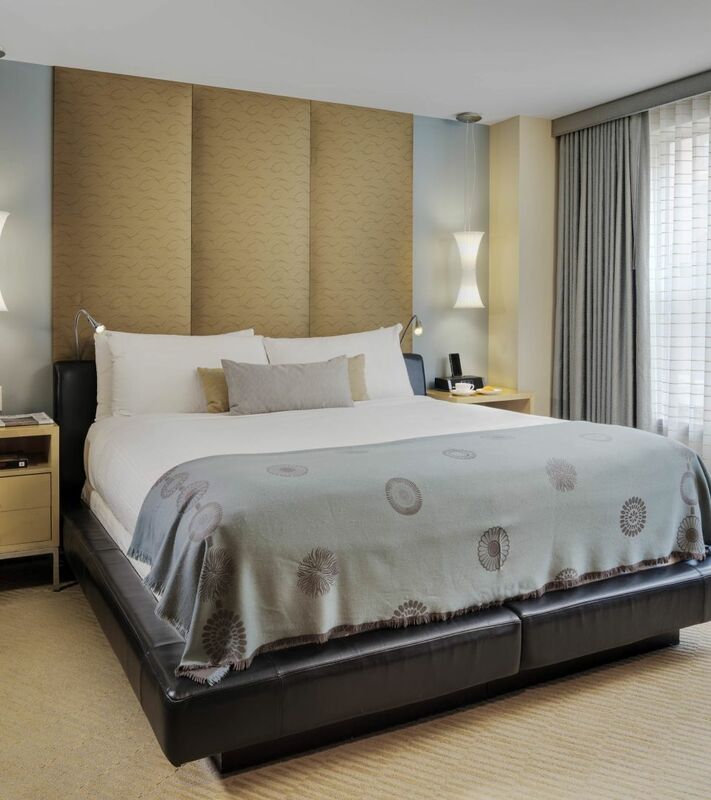 Each of our guestrooms are well-stocked with luxury amenities. We do provide turndown service. Please call the Front Desk if we request ice; we will bring it to your room. We do not have vending machines, however there is a convenience store and Deli within walking distance, should you need anything. Please ask the Front Desk for guidance and location. We have many personal toiletries such as toothbrushes, toothpaste, razors, shaving cream, sewing kits, and shower caps available at the Front Desk at no charge. Rooms have mini fridges catered to only our minibar items. If you would like a fridge for your personal items, please contact the Front Desk (limited amount only). Group blocks are available. Please contact our Sales team at sales@batterywharfhotel.com. Does the hotel handle packages for guests? 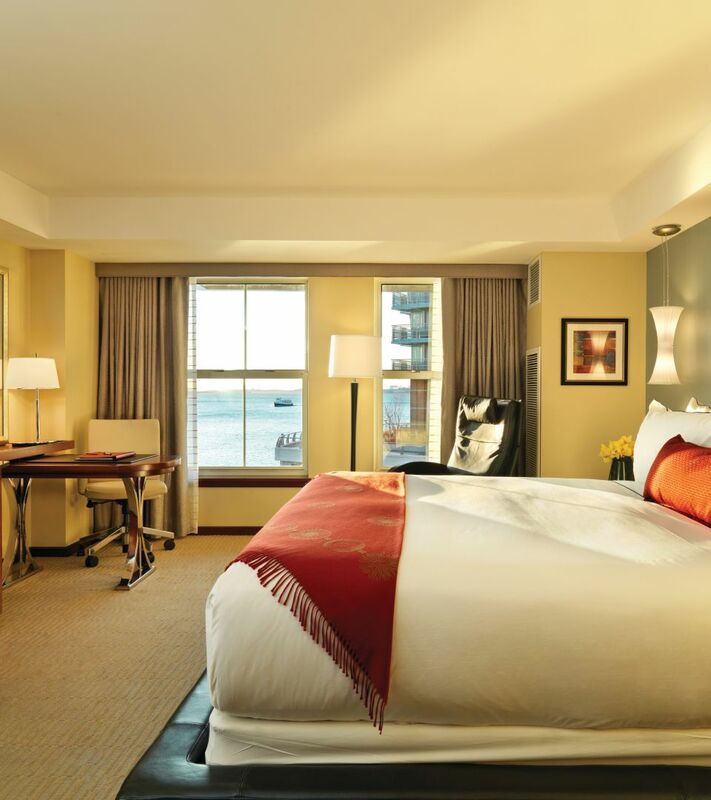 The Battery Wharf Hotel, Boston Waterfront will accept packages for all arriving and in house guests. Packages should not be sent to the hotel until three (3) days prior to guest arrival. All packages should be addressed to the guest whose name is registered on the reservation. Packages that are received without a matching name to a reservation will be returned to the sender. If you wish to send more than 2 packages additional cost may apply.